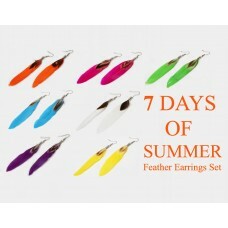 7 Days of Summer Feather Earrings set which feature 7 different colours for each day of the wee.. This Luxury 3 piece Gift Set is perfect for any man who deserves to be spoilt, wether it be a Birthday, Fathers Day or Christmas Gift. 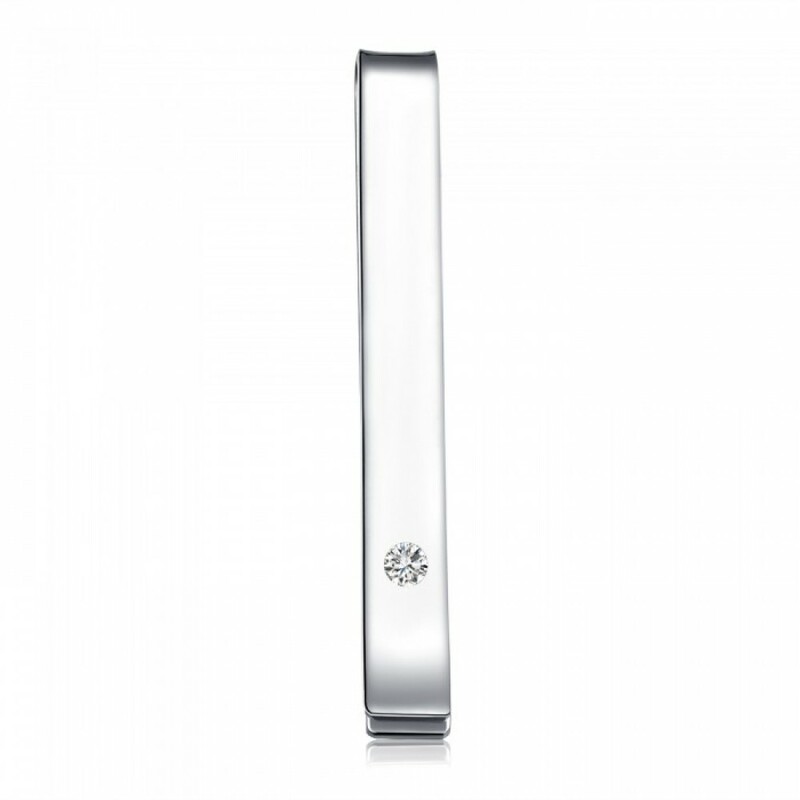 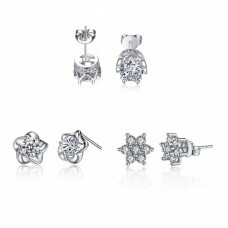 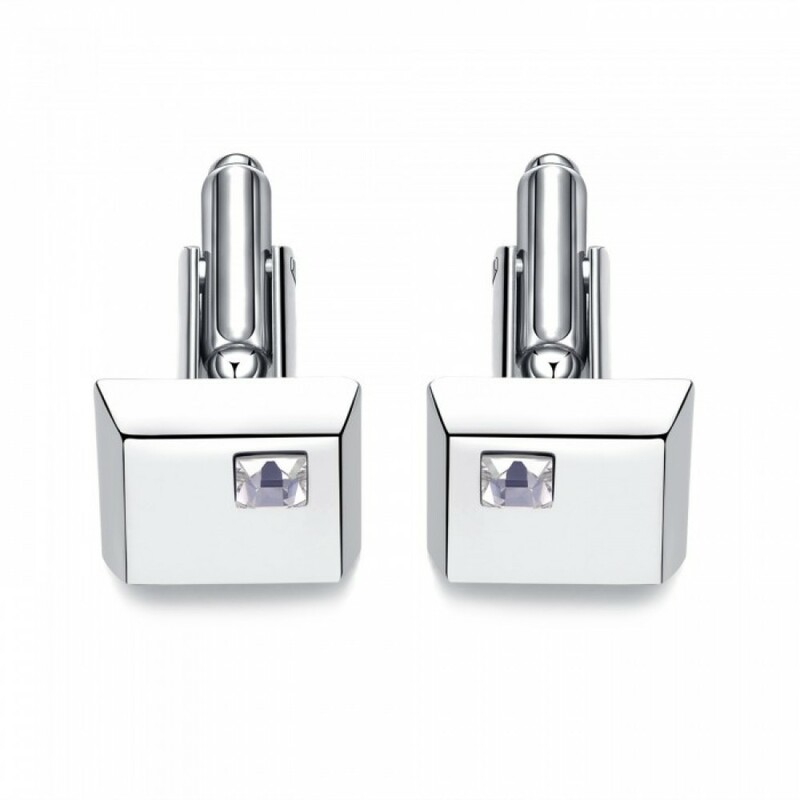 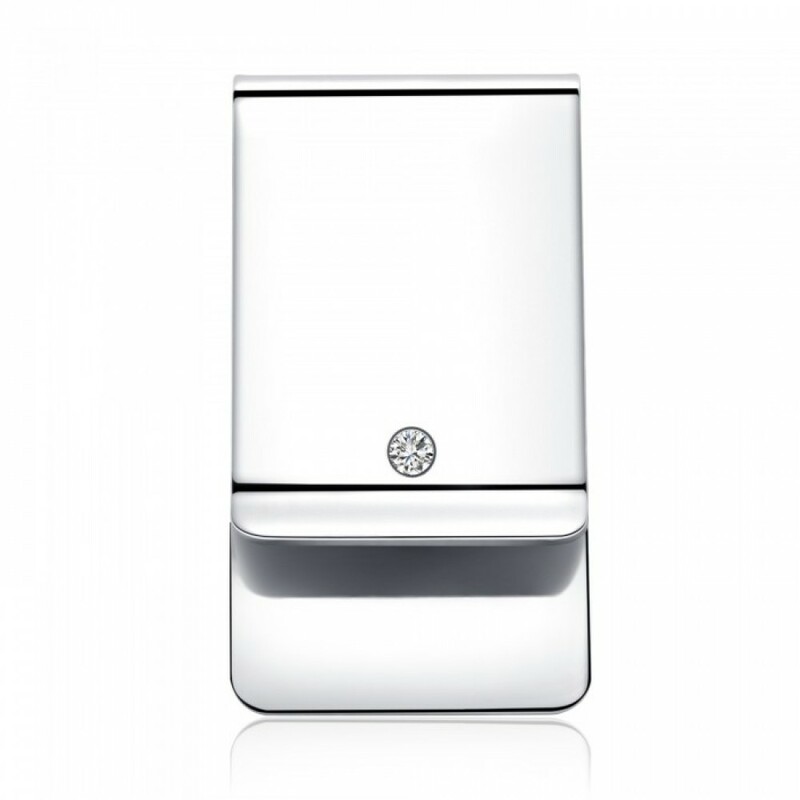 Featuring Cufflinks which are Rhodium Plated and finished with Crystals from Swarovski®, plus Tie & Money Clip which are both polished for a chrome finish and each feature a single crystal from Swarovski®. 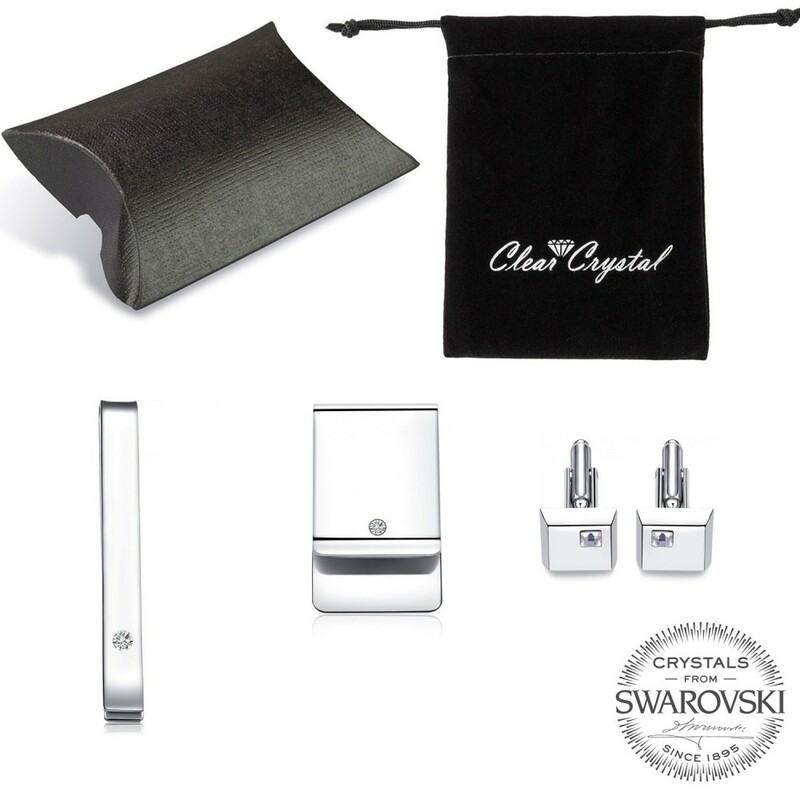 The Set is presented and packaged into a gift box ready to be received.